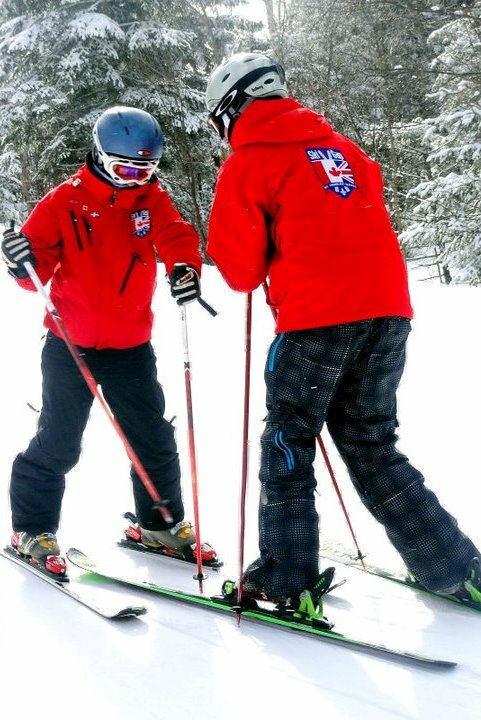 Since attending a Ski le Gap course a few of years ago, past ‘gappers’ Gina and Mark have travelled to different resorts in Canada and Switzerland, teaching skiing and snowboarding. But the draw of Tremblant is too much! They were lucky enough to get Canadian work visas for this winter season so will be out in Tremblant again. It is by far their favourite resort. 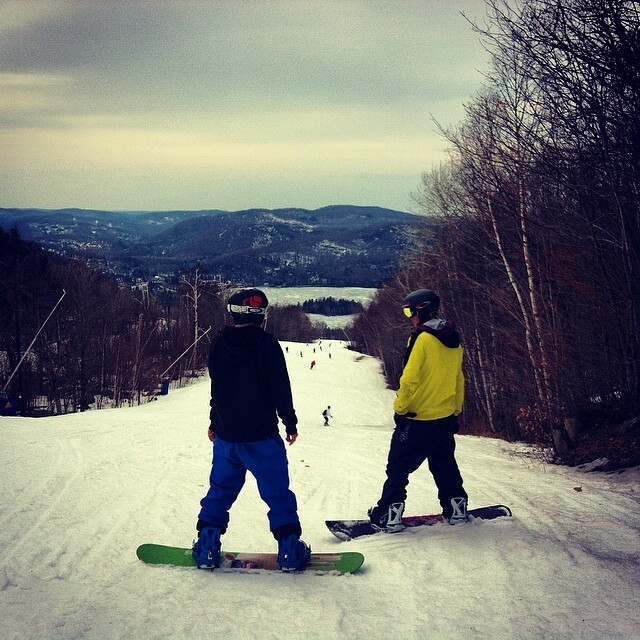 Mark tells us “Tremblant feels like my home away from home and I’m happy every time I go back”. Come and enjoy the magic of picturesque Tremblant with us! You do not need a work visa to do any of our course but those looking to take our pre season ski or snowboard instructor course and work in the same season will require one. So, unless you have a Canadian Passport, you will need to apply for an International Experience Canada (IEC) Working Holiday visa. This can only be done via the Government website. Click here to visit the Government of Canada IEC Visa website.